Adair Park Today Meeting Tonight! 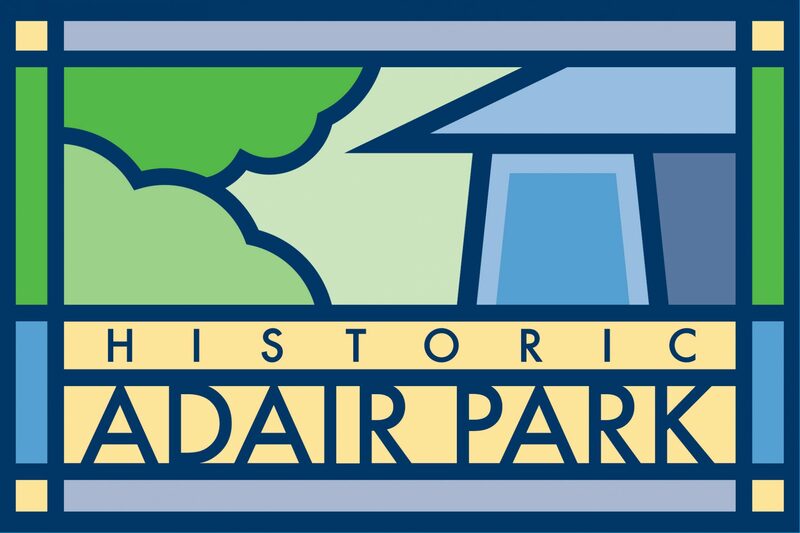 The Adair Park Today is meeting tonight, Tuesday February 5th, at 7pm at the Kroc Center, located at 967 Dewey Street. We will hear some updates from city officials, our officers, meet some new neighbors and keep up with what is going on in our community. Bring a neighbor and hope to see you there! Previous PostPrevious Atlanta Antique Auction Friday Night!